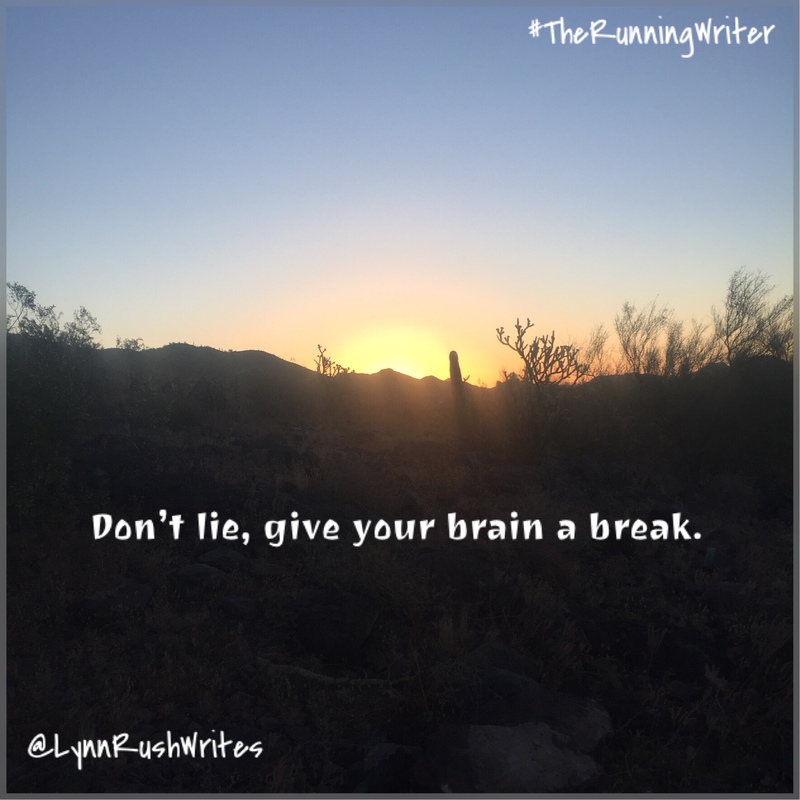 Don’t lie, give your brain a break. If you think about it, you don’t have to remember much if you always tell the truth. Having to remember the different versions of the truth can be taxing on the brain if you think about it. And now, with social media, once you post something, it’s out there forever—for the most part. So, unless you have a spreadsheet that catalogues the variations of truths told, it’s just easier to be honest. All the time. Even if it hurts. Even if it leads to tough conversations with friends and co-workers. I’m especially thankful for my fellow crit partners & editors who hack up my stories to help make them shine. Telling me how great the story is when it’s clearly lacking doesn’t help anyone. Sometimes it stings, yes, but I love the process because I know the book, and my writing skills, will be better. At work, as a manager, I’ve had to have hard conversations with my co-workers and customers. But if you have tough conversations in a loving and constructive manner, they can be done. They still aren’t fun, but they are survivable. So, keep it real, my friends.